Try a Premium ChinesePod Subscription ! And get unlimited access on all your devices ! Do you have an idea for a lesson? Confused about a grammar point? Want us to make a Qing Wen? Click here to submit a Request. Your report for this lesson was successfully sent. Thank you. 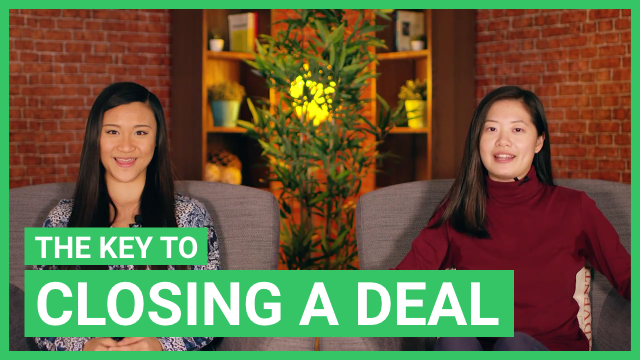 In this lesson, students ask Teacher Chen about how to handle some difficult questions they've encountered when trying to determine qualified leads. Tune in to hear her advice! Pin audio player. Unpin audio player. This is Basic content. 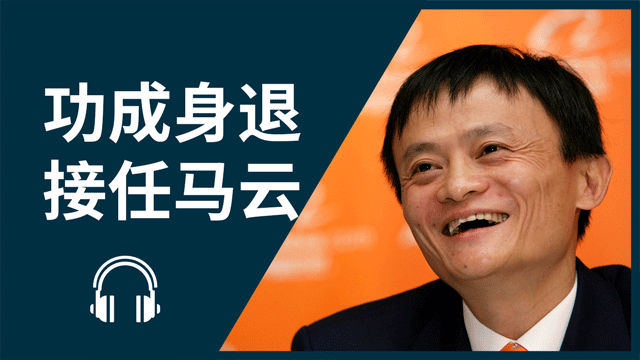 Purchase a Subscription in the ChinesePod Store to access. This is Premium content. 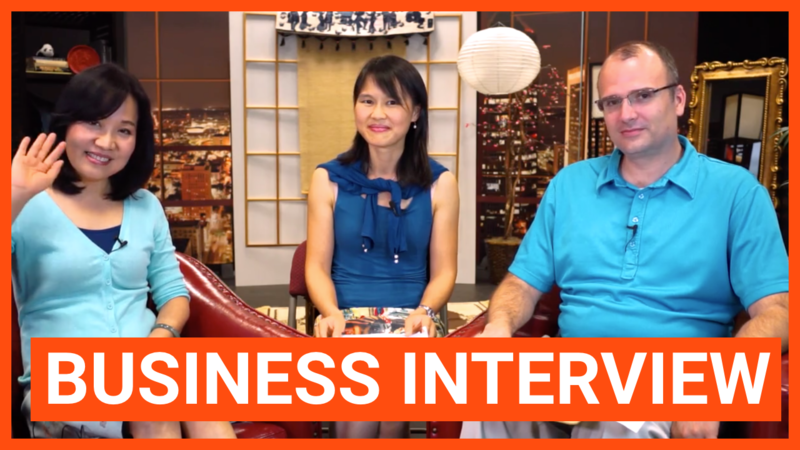 Purchase a Subscription in the ChinesePod Store to access. 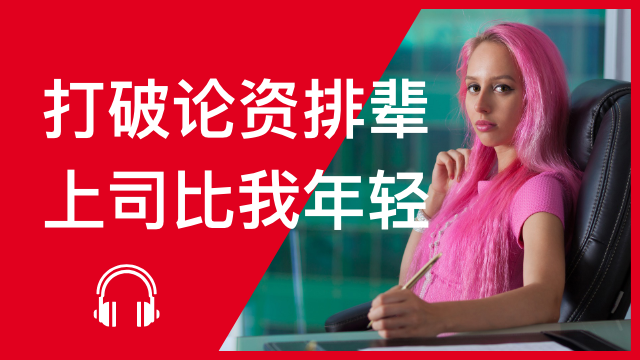 字 Hide Hanzi to practice your translation and writing skills! ā Edit lesson settings in the sidebar to enable this button. EN Edit lesson settings in the sidebar to enable this button. Failure loading section. Click here to retry. Not sure if your comment is appropriate? Check our Commenting Policy first. 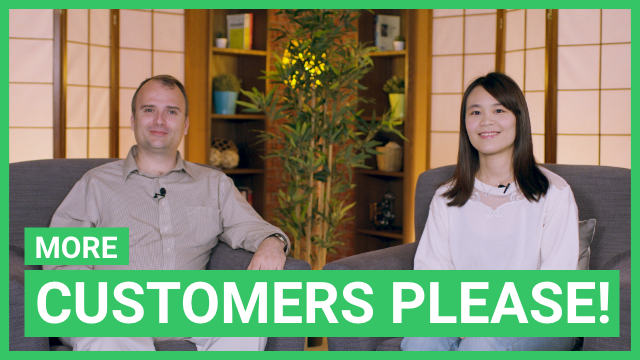 Did you know many of our students have found best results when combining our award-winning lessons with a native Chinese teacher? One of our teachers is available NOW!